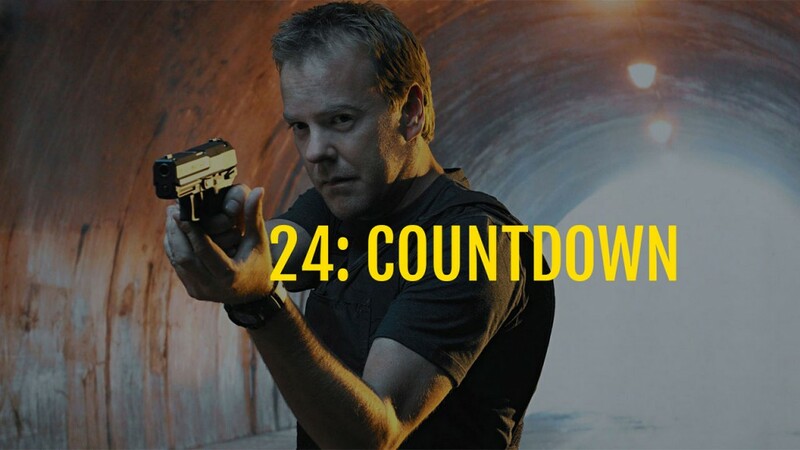 Mark and Josh get back together to talk about the finale of 24: Live Another Day. 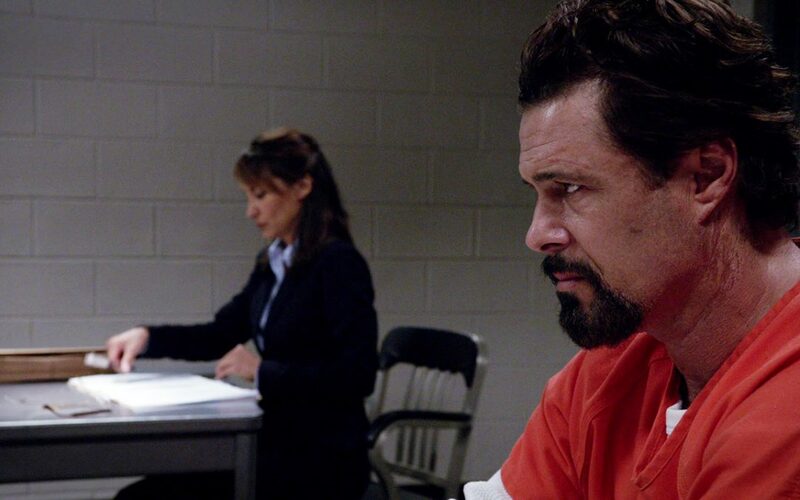 A bitter-sweet episode! This week, Joel Wood joins Josh in discussing the 11th episode of 24: Live Another Day. A lot of great twists and turns. A lot of intensity! Josh and Mark come together to talk about the incredible twists in the latest episode of 24: Live Another Day. Mark and Josh talk about the twists and turns in episode 9 of 24: Live Another Day. They also talk about their predictions for the next episodes.